By Justin C. Colosso's first full-length, Abrasive Peace, floats somewhere on the spectrum between death metal and technical death metal. The songs are adventurous and complex, but they rely less on blazing speed and neck-wrenching shifts and more on the interweaving of different, contrasting layers. 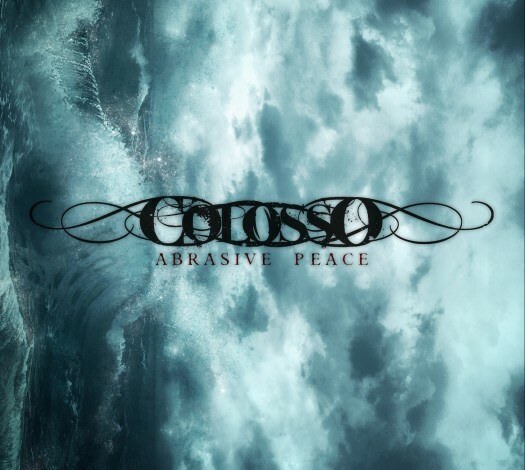 Colosso's first full-length, Abrasive Peace, floats somewhere on the spectrum between death metal and technical death metal. The songs are adventurous and complex, but they rely less on blazing speed and neck-wrenching shifts and more on the interweaving of different, contrasting layers. If you're worried that it won't be hard hitting enough, though, don't be concerned. Although the album was largely composed and recorded by one man, Max Tomé, he got a guest to handle the drums. And man, what a guest: Dirk Verbeuren (Soilwork, Scarve, many others). Needless to say, the percussion is insane in the best way possible. The album is available as name-your-price, but a fun bonus for those who pay a non-zero amount is that you get a copy of the lyrics and the rhythm guitar tablatures. The various riffs in the tablature are named things like, "Thrash Riff," "Drone Riff," and "Epic Riff," and those names actually give you a good idea about what you'll hear. The guitars come in waves, both contrasting with and enhancing each other. After a brief bit of electronica, the opening track, "Anthems of Chaos," builds on an angular, stabbing riff that's soon joined by a soaring solo line. All of this is done over thundering drums that are equal amounts intricate, furious, and precise. "Pattern of Disconnection" has one of my favorite pairings, with fast churning riffs alternating with a sustained, drone-like line. Even more interesting are some of the lyrics that get paired with this musical maelstrom. Midway through "Pattern of Disconnection," the droning line helps punctuates the lyrics, "I walk along, walk alone / To find the essence of survival. 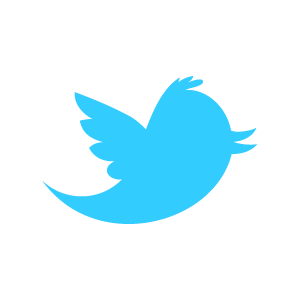 / But in the end, what really matters / Is inner peace." "The Epiphany" ends with a short spoken-word piece that urges listeners to start creating and follow their passions because "life is short." I don't put a lot of stock in the actual lyrical content of a lot of metal--I'm sure I have songs on my iPod that are about dragons and hobbits--but I'm impressed with the fact that what could devolve into silly motivational platitudes are delivered in a way that isn't preachy or condescending. They come across as genuine, honest pieces of someone else's hopes and philosophies. Of course, it doesn't hurt that they're delivered in a low, back-of-the-throat death metal growl. And those drums. Those crazy, virtuoso drums. There's a point midway through "Thou Shalt Not Be Benevolent" where Verbeuren does a rhythmic switch that I can't even follow, in spite of being a musician myself, but it's completely hypnotic. The fact that the drums are always well balanced with the other instruments is also a huge plus, since this kind of artillery can easily overwhelm the rest of the music. Since Abrasive Peace came out, the group has grown to a full-fledged four piece, and they have a new EP called Thallium scheduled for an October 14 release. At the time of this writing, I've been able to listen to a bit of it, and from what I've heard so far, we'll be getting even more of what makes Abrasive Peace so enjoyable.